About Us — The Culmstock Chilli Co. 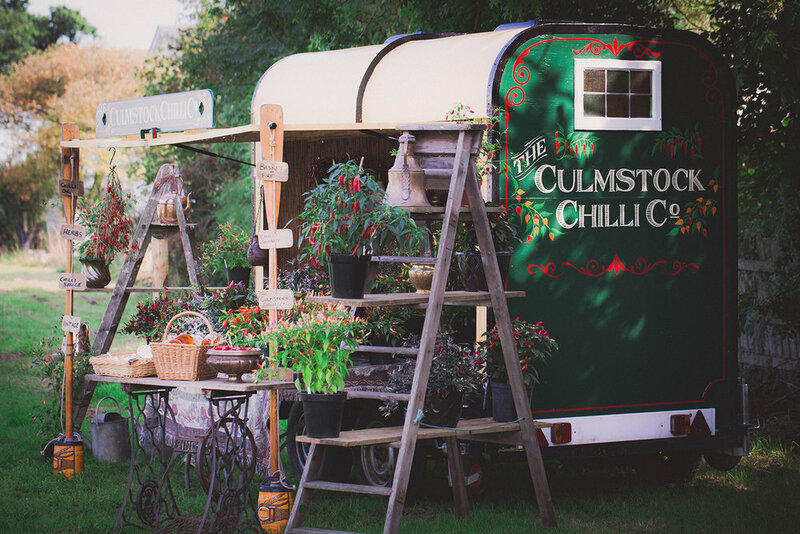 The Culmstock Chilli Co is situated in a beautiful Devon village nestled at the foot of the Blackdown Hills. 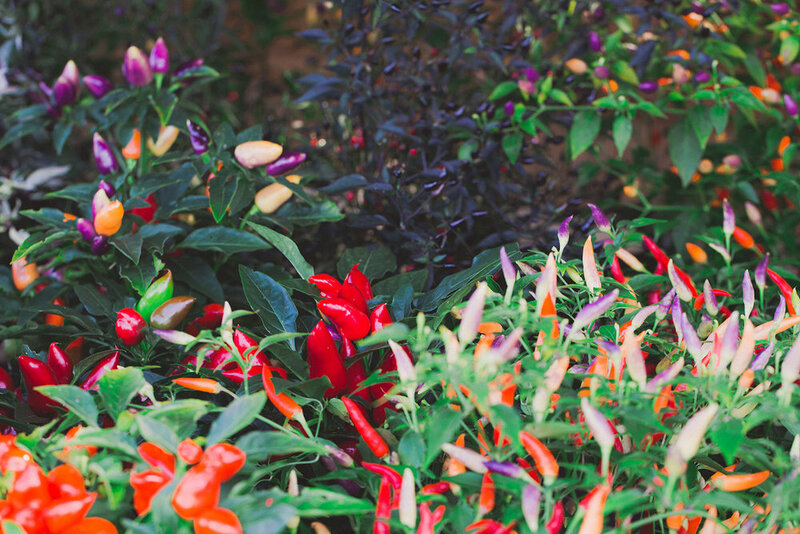 Our passion is growing chilli plants that you can grow on your windowsill. Our range of plants are all chosen for taste, flavour and beauty. We grow all plants from seed and baby them throughout their time with us. My passion for growing plants started back in Perth, Western Australia where I practiced a style of gardening called Permaculture which is a philosophy of working with nature rather than against it and one that we still use today. Since moving to the UK in 1999 and meeting Coralie, we now aim to spice up everyones kitchen with chilli plants for their windowsills. Every year we trial several new varieties of chilli plants trying to achieve the best in flavour and looks whilst still being easy to grow. They are all very suitable for a windowsill or conservatory but of course a greenhouse or polytunnel is fine too. We take pride in only selling great plants so giving you the best possible chance of a bumper crop. We sell young plants over the internet and take pre orders from December to May for dispatch from early April (depending on weather). You may also catch up with us at the many different shows we attend where we sell young and later, mature plants right throughout the season. Last year we converted a beautiful old horse box that we sell from and were very proud to have won several awards for our stand with it.